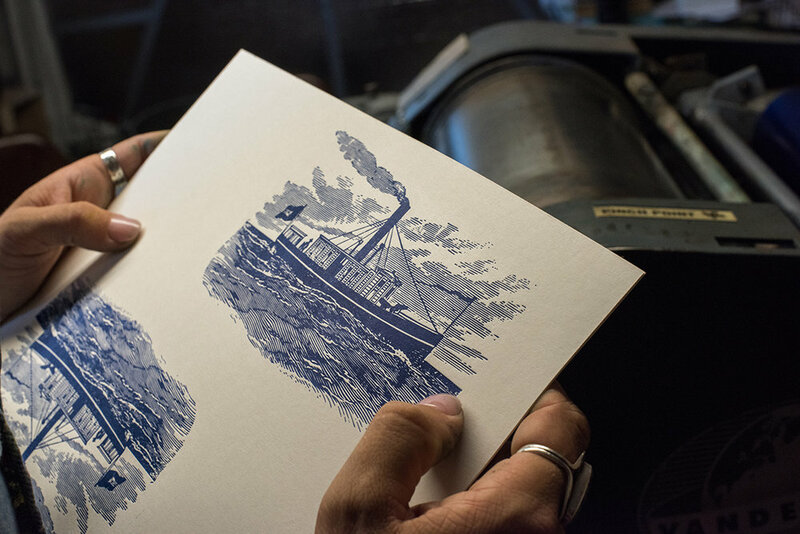 Pier Six Press is a letterpress print shop and graphic design studio located in Bremerton, Washington. We create cards, stationery, posters and focus of graphic design for small business. We can't wait to work with you! Have you found your Jeens? A picture is worth a thousand words! Follow us on Instagram and see what we're up to behind the scenes!